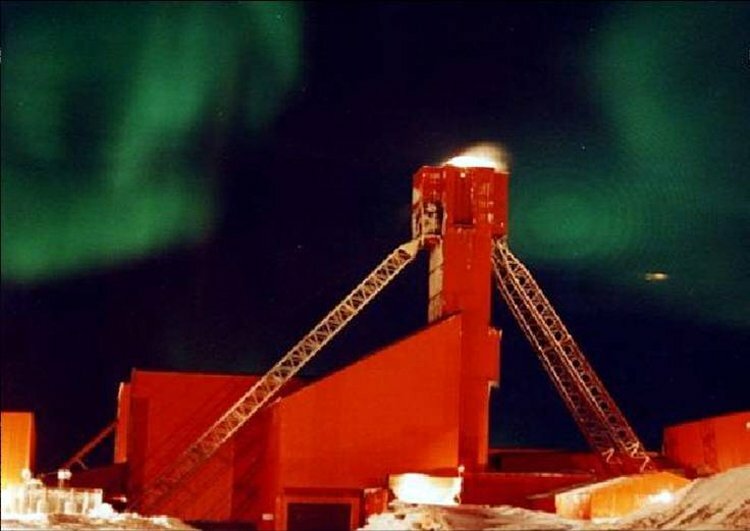 Aurora Quarrying had carried out work at the Lupin Mine, in the Arctic, since the early 1980's. With Cementation's acquisition of Aurora, the company established a foothold in the North. When the contract mining came out for tender, Cementation was successful in securing the contract based on experience in the North, our people, and an excellent safety record. The mining contract included all underground operations. The project was carried out successfully with production targets and costs met, and an excellent safety record.